Chelsea v Arsenal: Cahill, Hazard and Zappacosta to start in a massive game at Stamford Bridge? 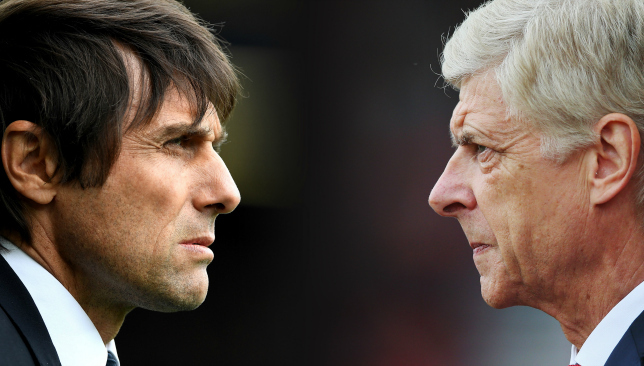 Chelsea take on Arsenal at Stamford Bridge this afternoon and this early in the season both teams cannot afford to drop points. It's imperative that Chelsea keep up with the pace of Manchester City. Chelsea head into the game with just new signing Danny Drinkwater ruled out with a muscular problem, everyone else is reported fit with Gary Cahill available after suspension and Eden Hazard pushing for a return to the starting line up. 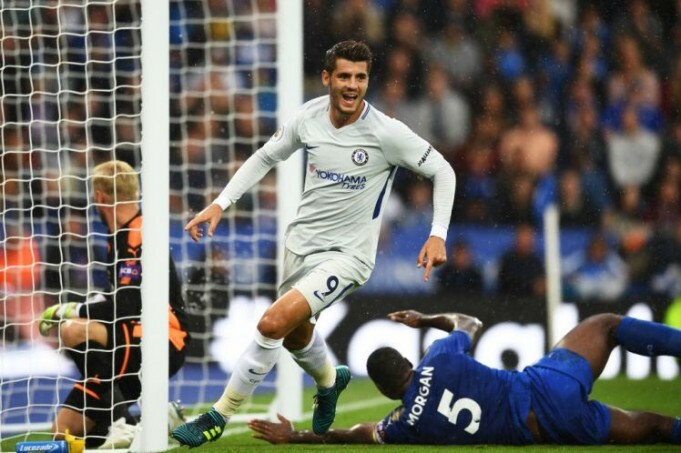 The question remains whether Antonio Conte will continue playing with three central midfielders in this one. 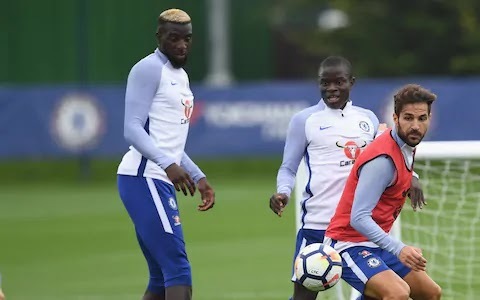 As we have seen recently in the Premier League, Conte has been playing N'Golo Kante, Tiemoue Bakayoko AND Cesc Fabregas in the starting line-up when opinion has stated that it's two from the four players now available in that position. 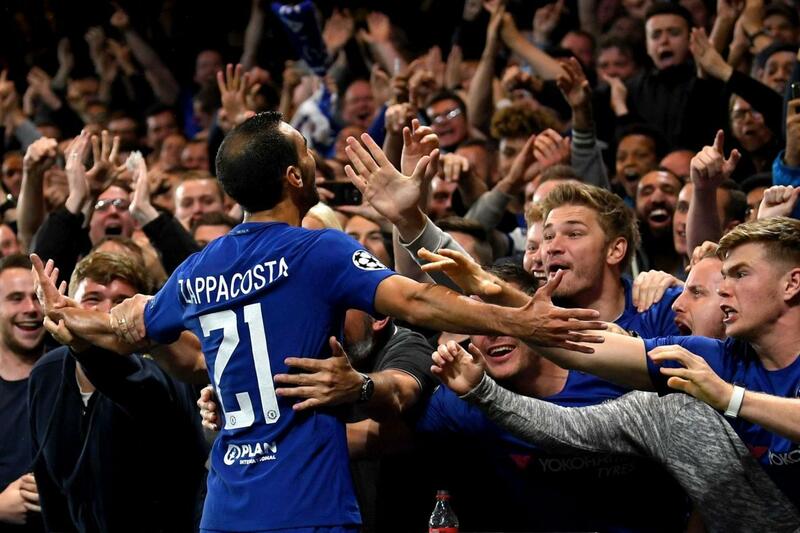 It will be interesting to see if all three start in this one and I wouldn't bet against that decision as it allows Cesc Fabregas to push forward and influence the game. 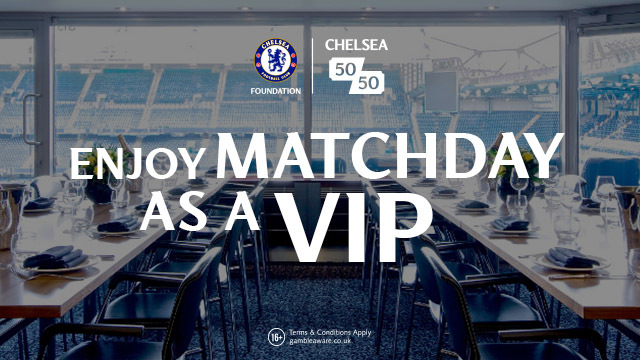 One thing is vitally important today and that's for Chelsea to turn up with everyone on song. We cannot afford to have a FA Cup final showing as we did that day. Players disappeared from the game, playing did not influence the game as they should and within five minutes I knew that it wouldn't be our day. Everyone without question MUST turn up this afternoon. However, this is Arsenal who will come here and look to match our formation with three at the back, two in midfield, two wing-backs and three attacking players. There are reports that Mesut Ozil is injured, Alexis Sanchez remains unhappy at not being allowed to leave the club and having suffered two Premier League defeats already this season (Stoke and Liverpool), things are far from settled with a happy camp in North London. Without question the visitors still have an attacking threat going forward and it's one that Chelsea must guard against this afternoon. Expect Danny Welbeck and Alexis Sanchez to support Alexandre Lacazette up front in a dangerous combination when they have the ball. If Chelsea can negate any space between our back three and midfield and shut out the likes of Sanchez, Arsenal will have issues causing us problems. Hector Bellerin and Sead Kolasinac will start as wing-backs up against Marcos Alonso and Davide Zappacosta who impressed in midweek to start today (which is tough on Victor Moses). If our win-backs can force these two backwards and make them spend more time in their own half then that could be half the battle won. Aaron Ramsey and Granit Xhaka are not exactly the most natural defensive midfielders in the game and this could be another area of the pitch that Chelsea will look to exploit. If we can find the likes of Eden Hazard, Pedro or Willian in space behind these two then it will cause Arsenal problems all day long. As for Alvaro Morata up against the back three of Nacho Monreal, Laurent Koscielny and Shkodran Mustafi? He will need to put a shift in this afternoon but that comes natural to our new striker who is playing well and scoring goals. There is no real height in their back three and crosses into the box from attacking play can cause them problems at the back with Morata already demonstrating three times that he is more than capable of getting on the end of things in the box. There is battles to be won all over the pitch and some in key areas. I personally believe that Chelsea are so well drilled under Antonio Conte and having won the last four games on the spin, we head into this one full of confidence with scores to settle with our North London neighbours. Three points and a good performance is a must today and if we are successful it keeps the pressure on Manchester City at the top of the league with us taking on Pep's team in two weeks time. Defeat is unthinkable especially for Arsenal even at this early stage of the season. Come on Chelsea, turn up and deliver the type of stunning performance that we know we are capable of once again! Key Areas: Wing-backs, space behind their midfield two and our height in the box compared to theirs. 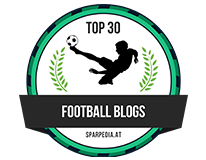 Courtois, Azpilicueta, Luiz, Cahill (c), Zappacosta, Alonso, Kante, Bakayoko, Pedro, Hazard, Morata.